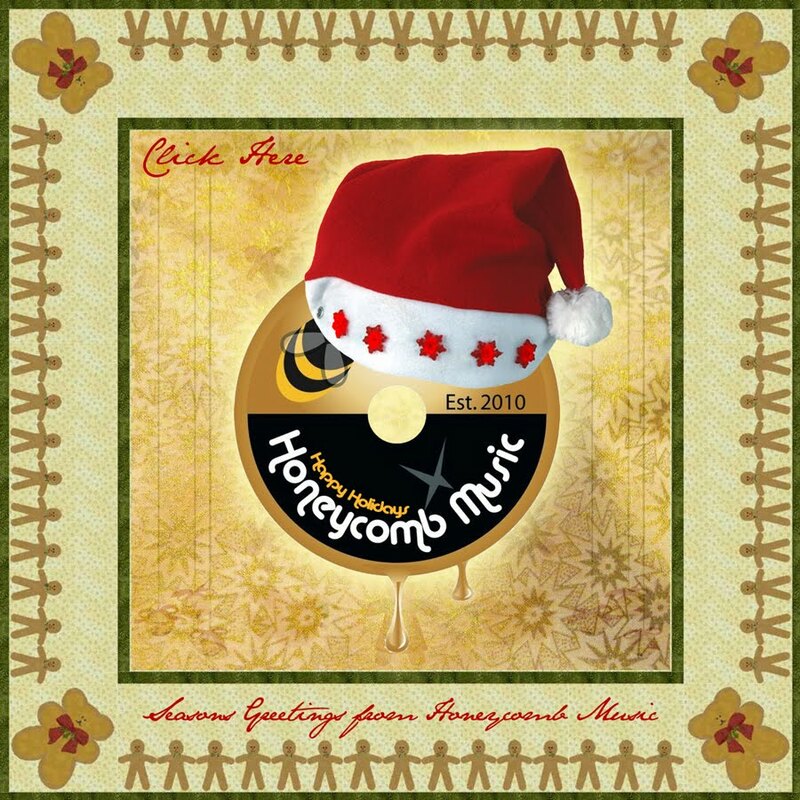 Happy Holidays from Honeycomb Music... please enjoy our FREE gift! On behalf of Dawn Tallman, Josh Milan and the entire Honeycomb family, we'd like to send our sincere thanks to all of you who have shown us so much love and support throughout the year and beyond. Here'a a token of our gratitude, in honor of the holiday season. This is our take on a holiday classic, "Carol Of The Bells" as performed by the Queen of Gospel Energy, Dawn Tallman.